Pub Crawl Gdansk is the only party tour in 3 city organized all year long where you can meet cool people and explore the best local bars & clubs! 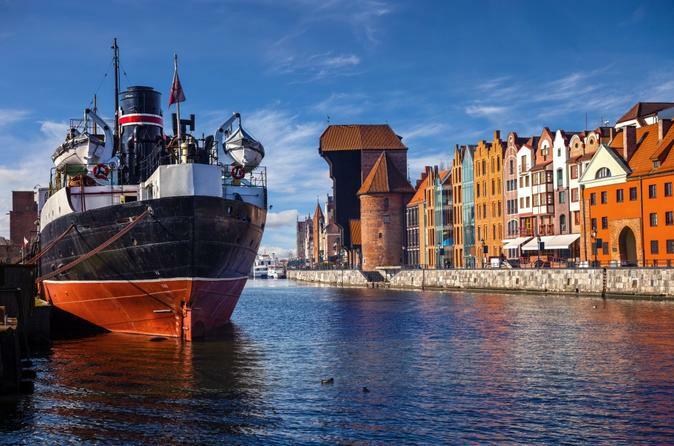 Discover Poland on this 10-Day tour, taking in the highlights of Gdansk, Malbork, Stutthof Concentration Camp Museum, Warsaw and more! 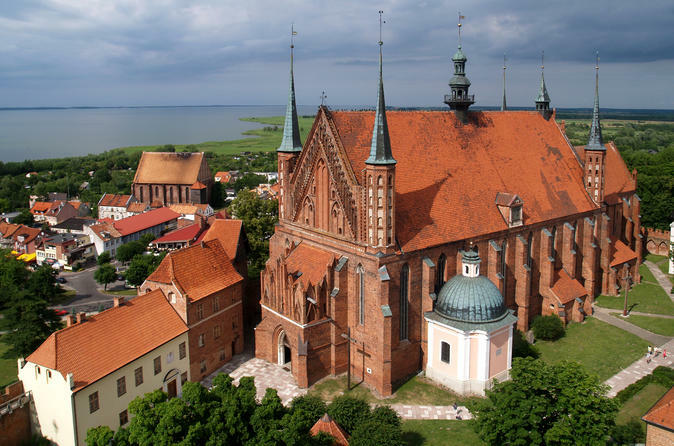 Frombork - city of Copernicus and jewel of Warmia. 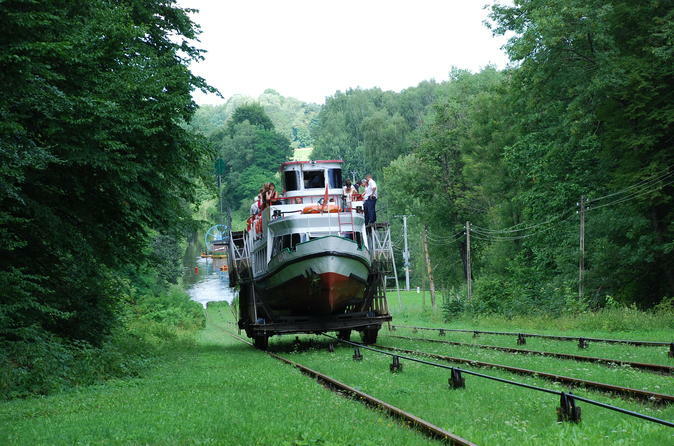 Elbląg-Ostróda Channel is absolutely unique, the longest and still working (130 km) inland waterway system in Europe. 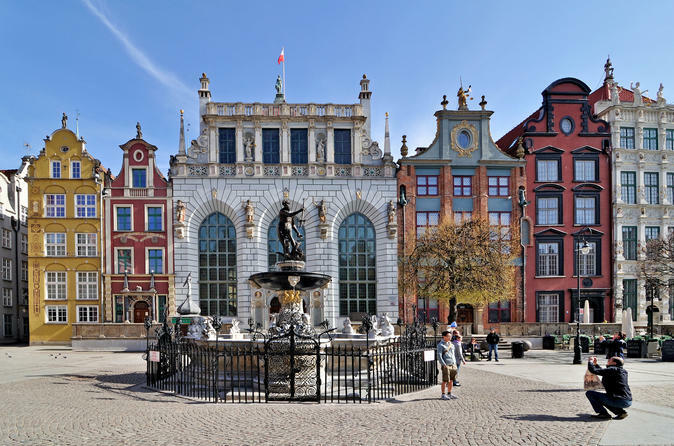 Book your Limo Party Tour in Gdańsk and don't miss what Sopot's night life has to offer. Get yourself and your friends comfort and luxury that you deserve! Get our premium limousine for your group, drinks on board having the best time with your friends while exploring the streets of Gdańsk on the way to party capital of Poland - Sopot. Then you will enjoy time in a top notch nightclub with a table reservation and bottle service! Discover Polish history and your ancestry in Poland on this 10-Day guided tour through Northern Poland. 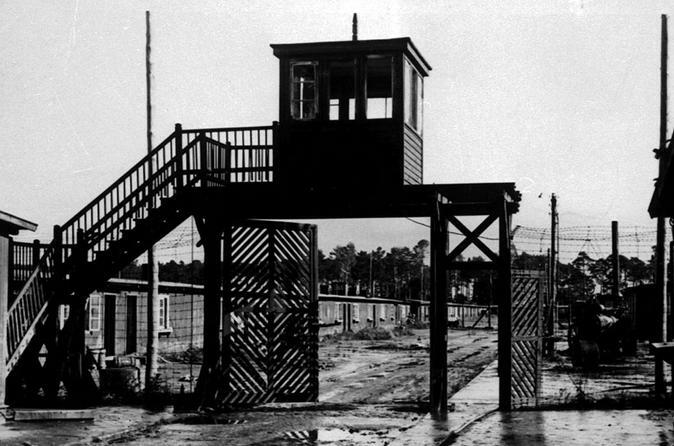 Highlights include Gdansk, Malbork and Warsaw. 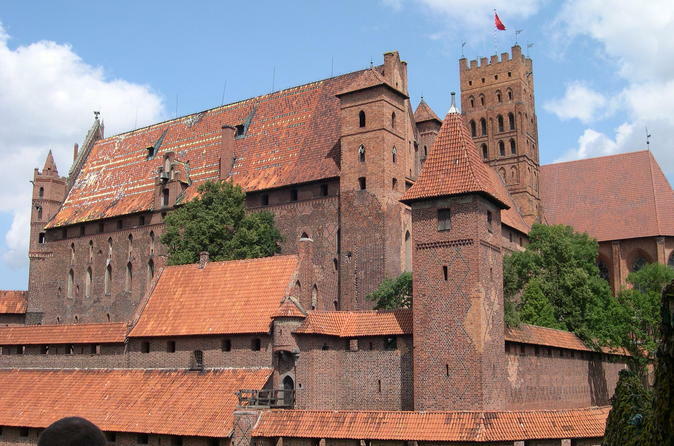 Discover Malbork Castle, one of the most valuable monuments of Polish architecture and a UNESCO World Heritage Site. Learn about the history of the Teutonic Order and explore the largest Gothic fortress in Europe.